Many of us read The Hungry Caterpillar as a kid. If you ever want to find a real life hungry caterpillar, look no further than eastern Massachusetts and the invasive winter moth. Eric Carle’s The Very Hungry Caterpillar follows a caterpillar as it eats its way through seemingly everything until it has grown enough to metamorphose into a butterfly. It’s a classic children’s story and has been enjoyed by millions – myself included! Fig. 1. 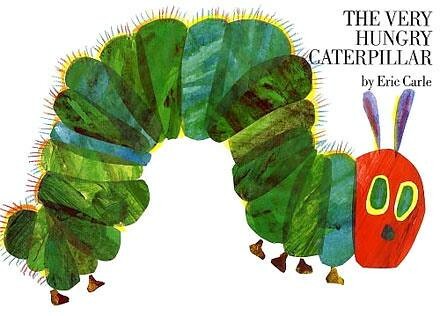 The Very Hungry Caterpillar by Eric Carle is a classic children’s book, which has been read and enjoyed by millions. Photo credit: Wikipedia. Now, as an adult, I study real life caterpillars. While true-life caterpillars don’t typically feast on chocolate cake, ice cream, cheese, and sausage, the same sentiment is there - I know from my research experience that caterpillars can eat a lot! If you ever want to find a real life hungry caterpillar look no further than eastern Massachusetts in the spring and the invasive winter moth. The winter moth is an invasive caterpillar from Europe, which is now wreaking havoc on deciduous trees across coastal New England. 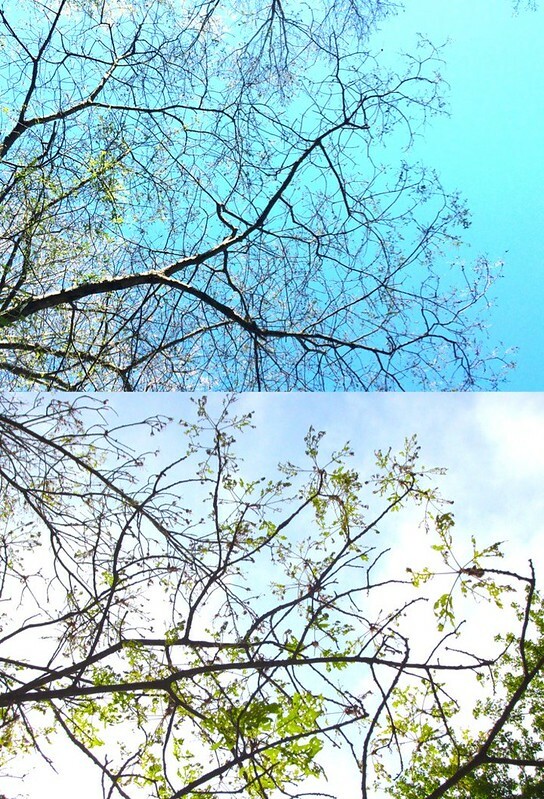 As a caterpillar, they cause heavy defoliation of oaks, maples, and other deciduous trees in the northeast. It is also considered a destructive agricultural pest of blueberry, cranberry, apple trees, and other stone fruit crops. These hungry caterpillars can eat a lot! 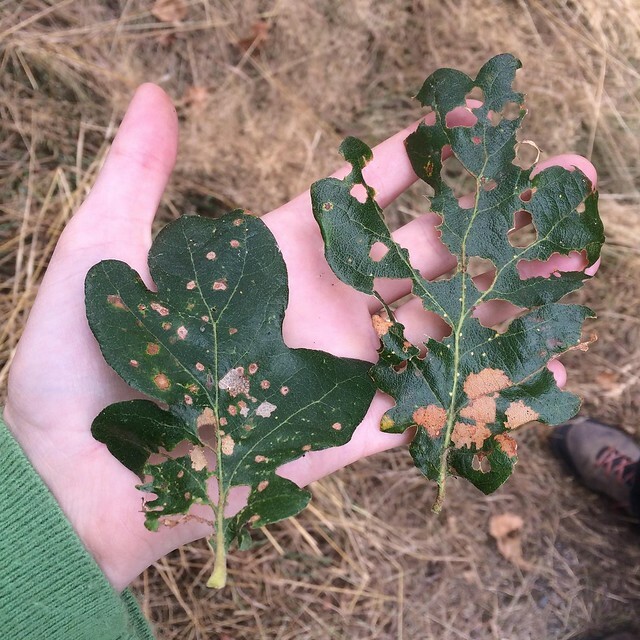 In eastern Massachusetts, winter moth populations are at such high densities that after feeding for only a few weeks, they can strip a tree bare leaving behind just twigs and tattered leaves. Included below are a few photos showing the result of their feeding. 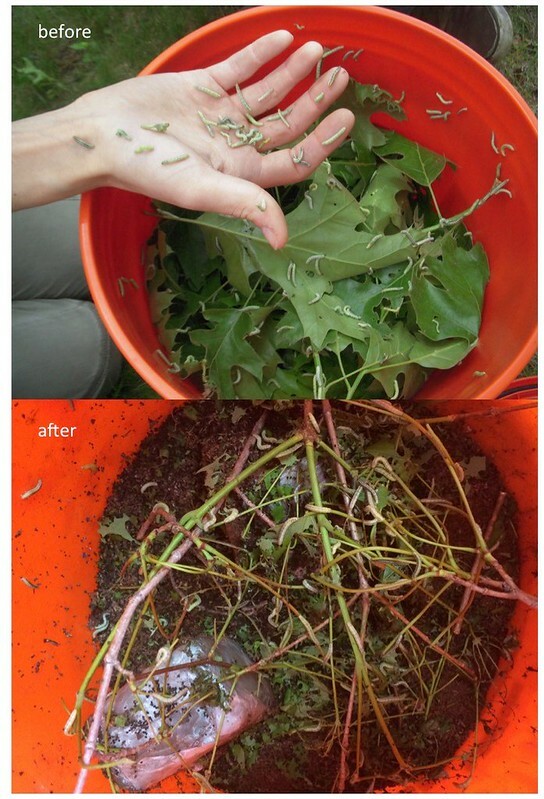 Winter moth larvae are real-life hungry caterpillars!